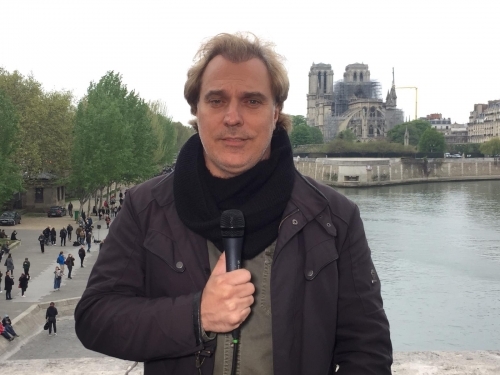 EBU News Events is operational with an SNG offering live standups. 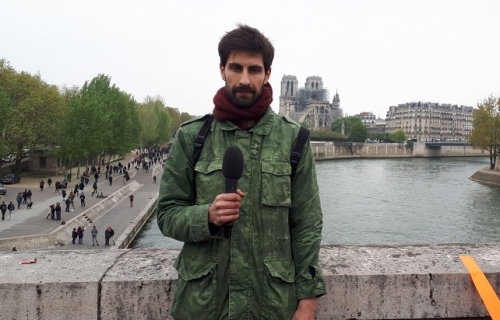 The live position is on the Pont de la Tournelle bridge with a backdrop of the Cathedral. LiveU / cellular bonding Standup position HD/SD. LiveU / cellular bonding Playout facilities HD/SD. ENG crews, available also with LiveU and other cellular bonding devices. LiveU / cellular bonding devices, hiring on daily/weekly basis. 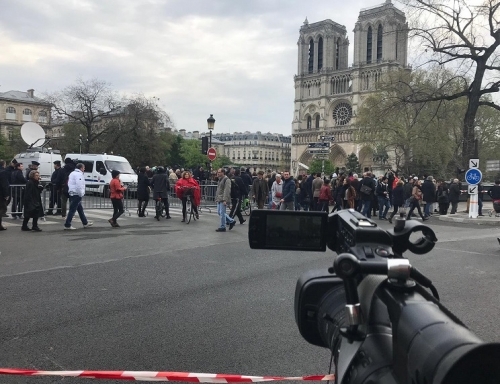 Newslive can supply a SNG in Paris upon request.